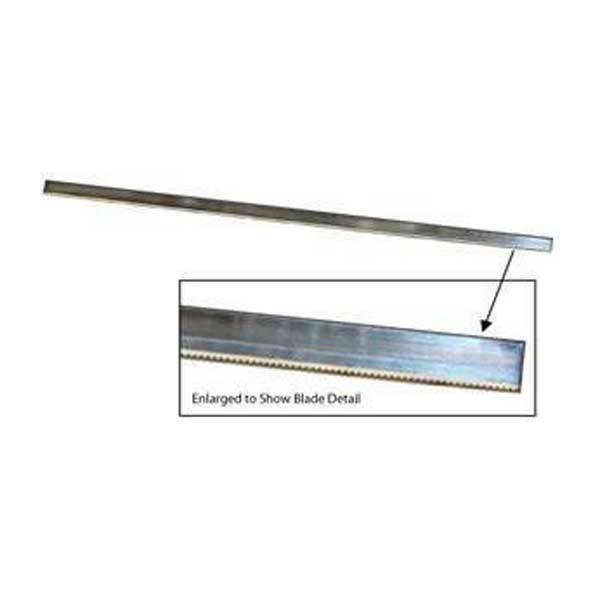 The FZ-BLADE is a 36″ long serrated blade for use in the FOAMZALL foam saw. The blade is manufactured from hardened steel for extended use and comes with (2) holes on one end that are easily lined up in the custom coupler for quick change out. This carbide tipped pilot is used with the Lenox carbide tipped hole saws. This carbide tipped hole saw has greater wear resistance and higher heat resistance than the bi-metal hole saws. The carbide tipped tooth design features triple chip grind for smoother, concentric cuts. This saw has up to 10 times longer life on abrasive material than standard bi-metal hole saws. It has a cutting depth of 1 1/2" (38mm). The Arbor, carbide tipped pilot, and extension is sold separately. For use with wood boring systems bits for Lenox bits.